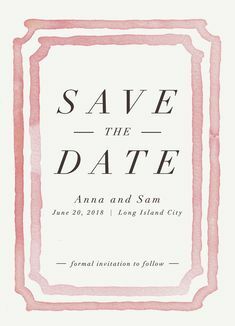 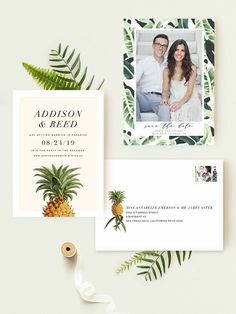 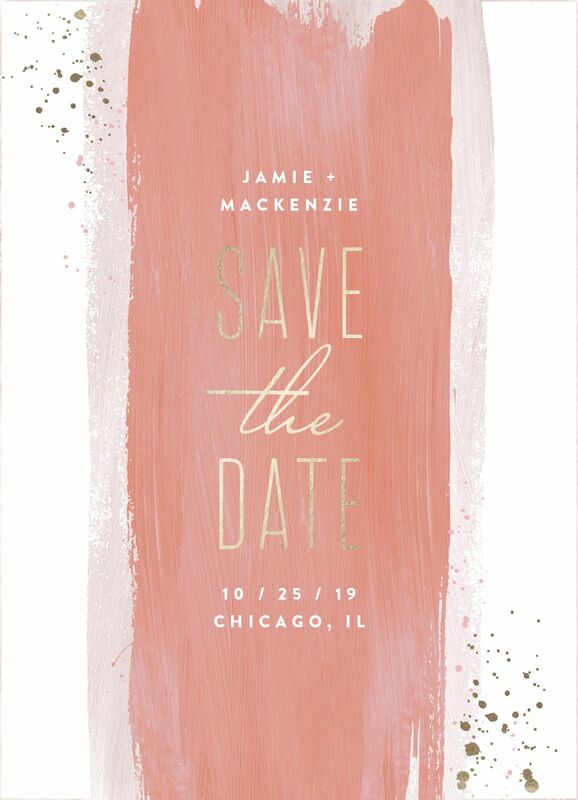 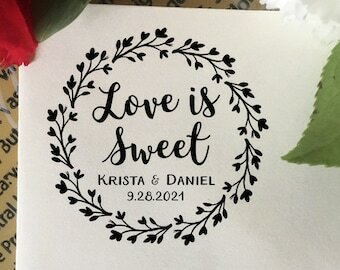 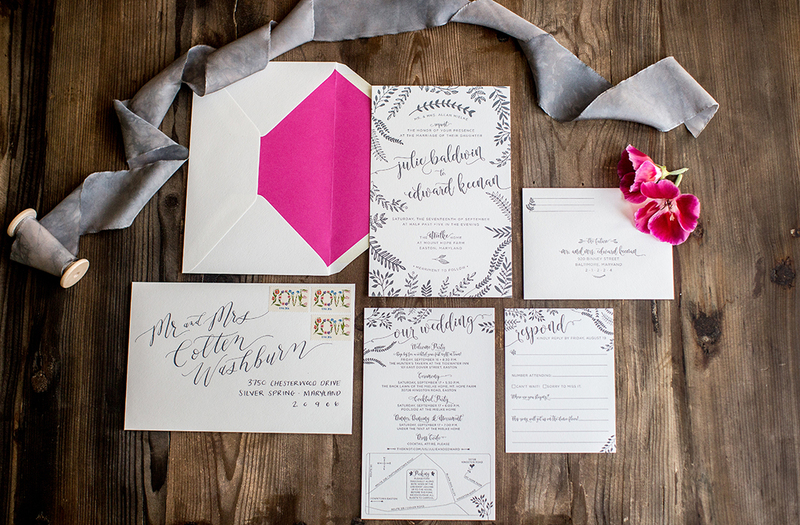 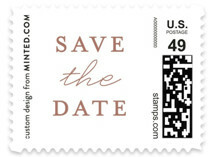 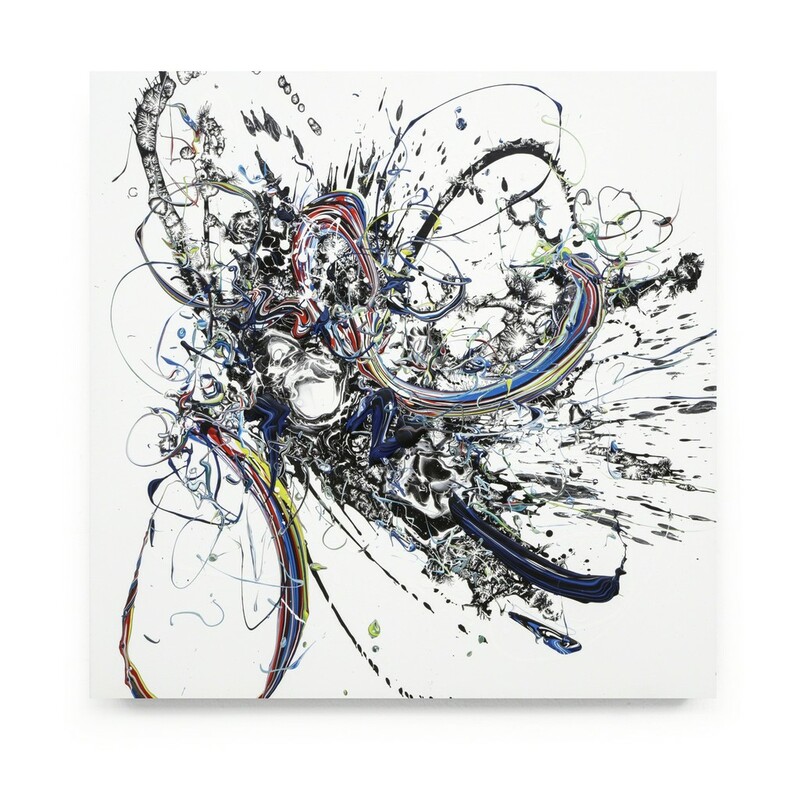 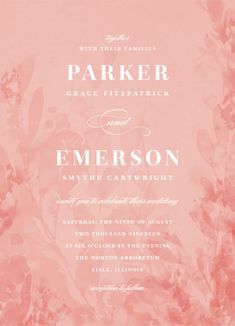 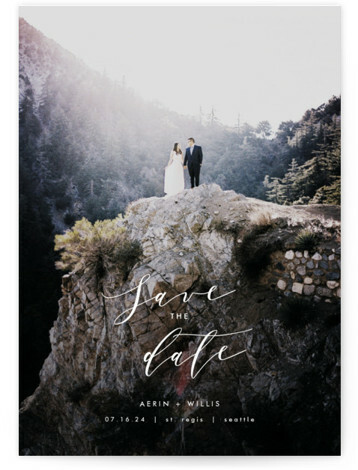 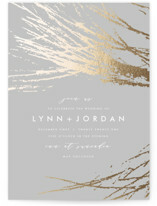 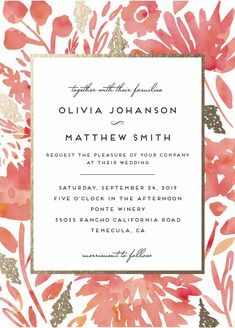 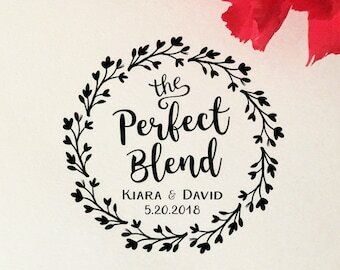 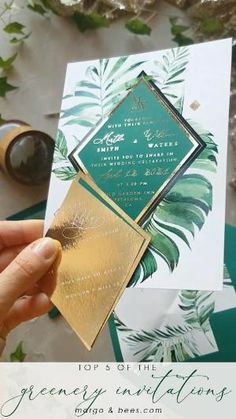 "Sweeping Brush Stroke" save the date card design by Minted artist Hooray Creative. 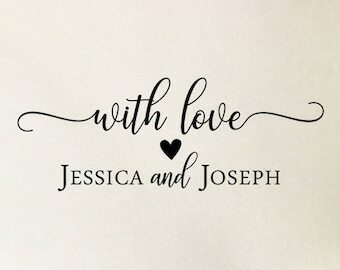 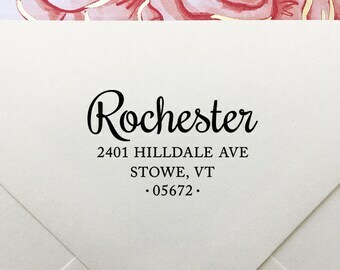 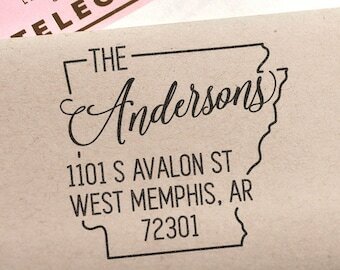 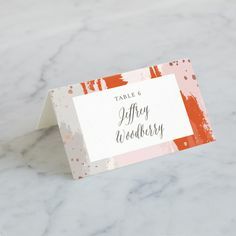 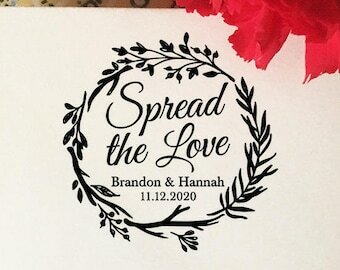 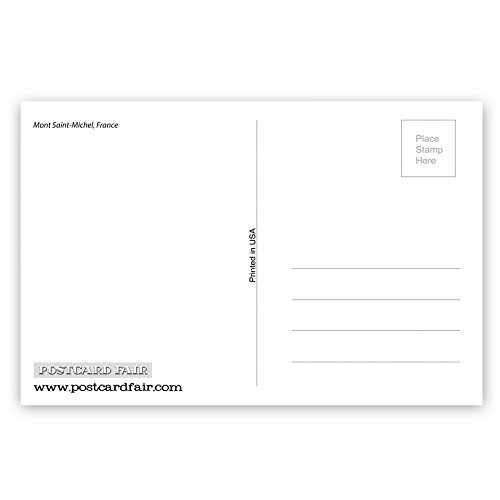 "The Artist's Wedding" - Customizable Foil-pressed Place Cards in Red, Pink or Gold by My Splendid Summer. " 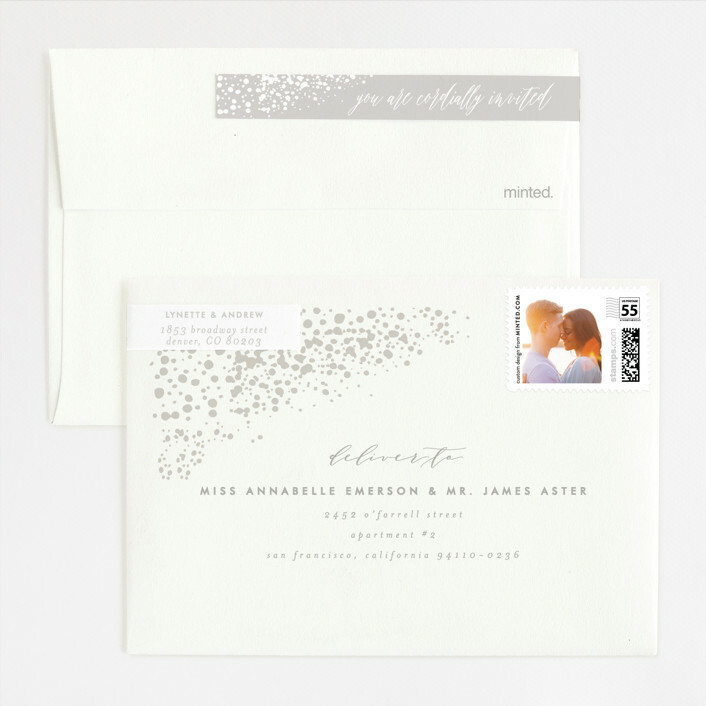 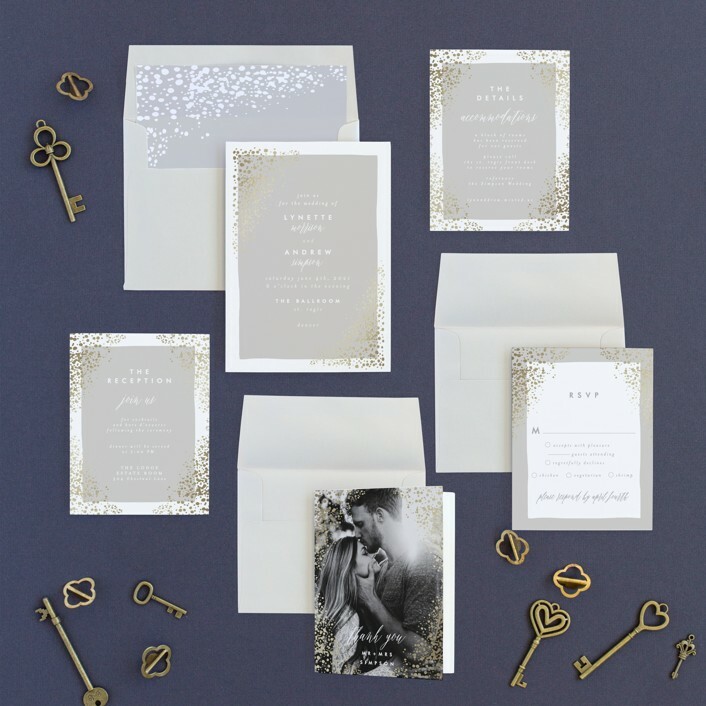 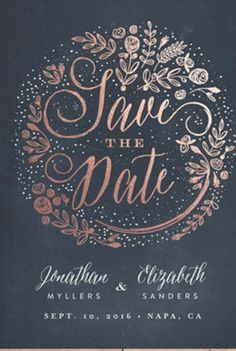 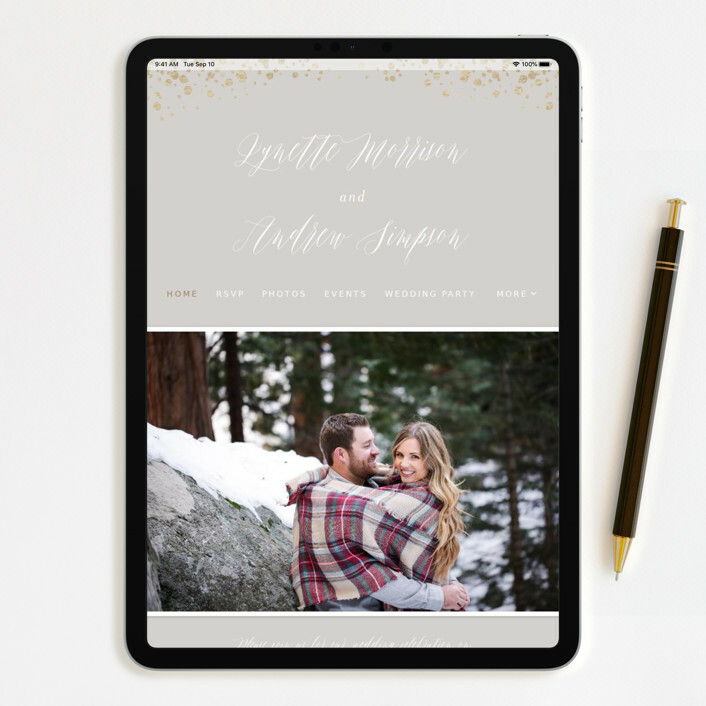 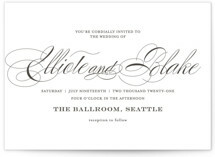 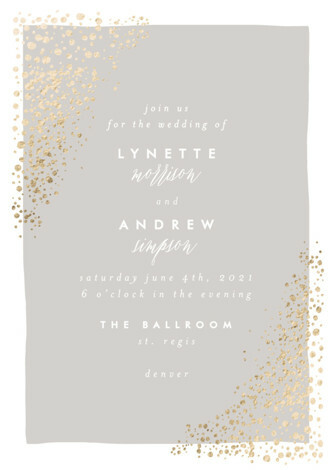 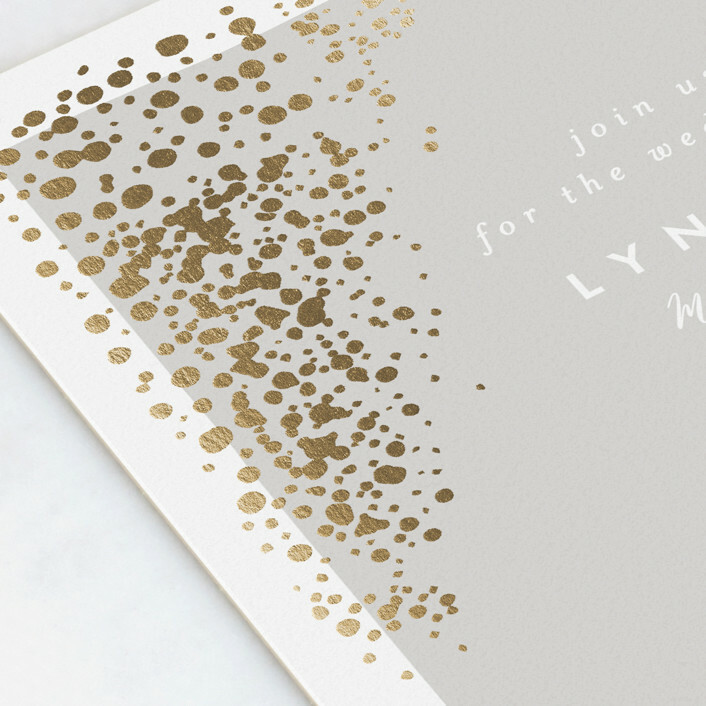 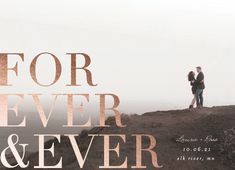 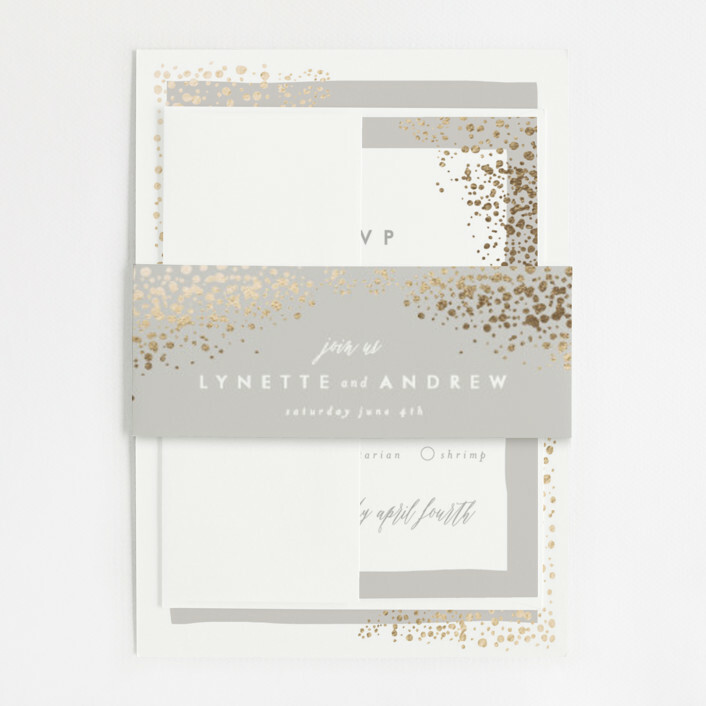 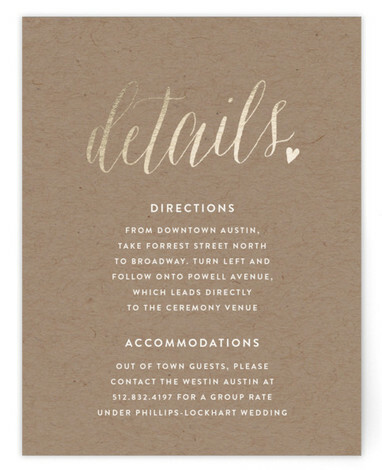 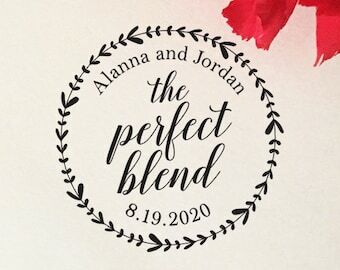 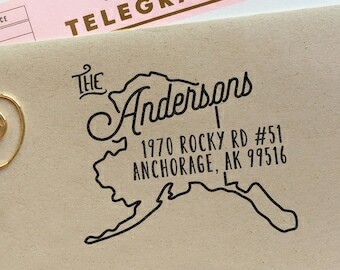 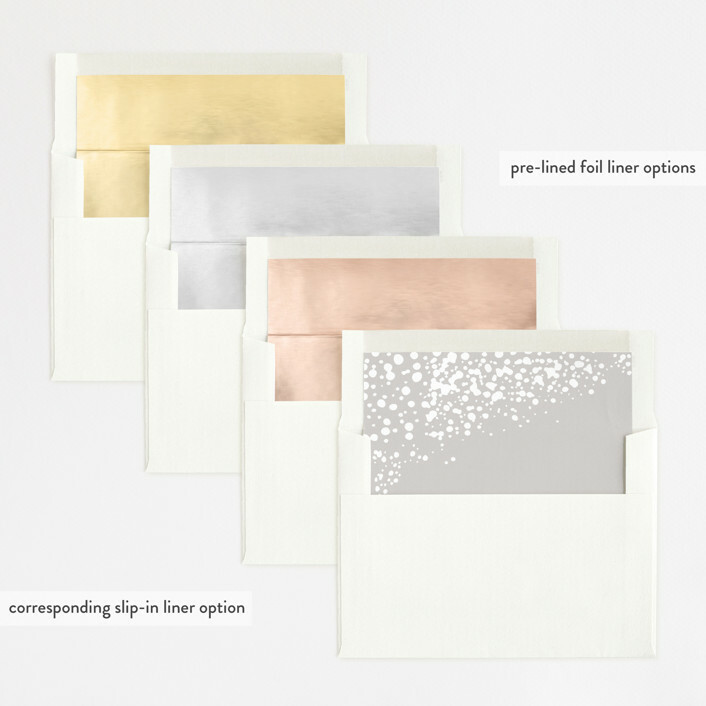 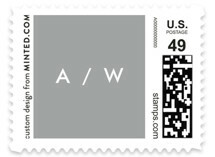 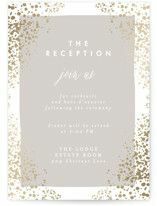 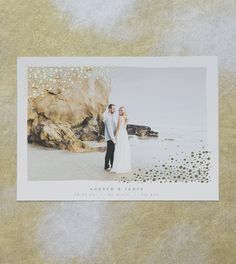 "and ever" - Customizable Foil-pressed Save The Date Cards in Gold or White by AK Graphics.